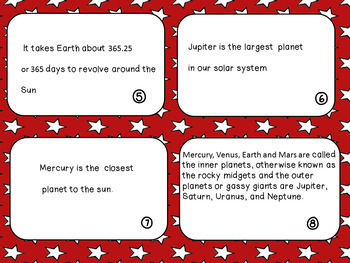 Looking for an out of this world pack that covers NGSS, Space, engineering, and lets you use your digital devices? 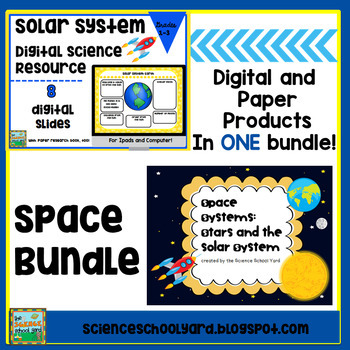 This Space Bundle is packed 8 digital slides along with with 70 pages of science activities, task cards, experiments, engineering and so much more. Check out the preview to see all of the resources this bundle has to offer! 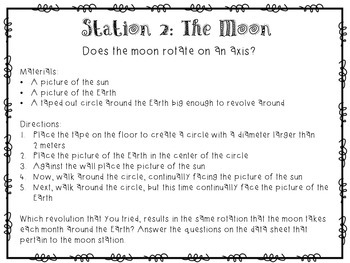 *Students highly engaged and actively working on each part of this pack! *Your administration is happy about the infused technology and Science into your day! Looking for STEM Space connections? 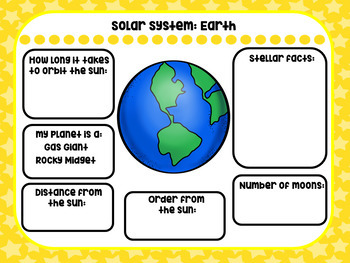 The Science School Yard can help you make science simple with: task cards, stations, FOSS supplementals and review, STEM, Digital Interactive Notebooks, NGSS and more!